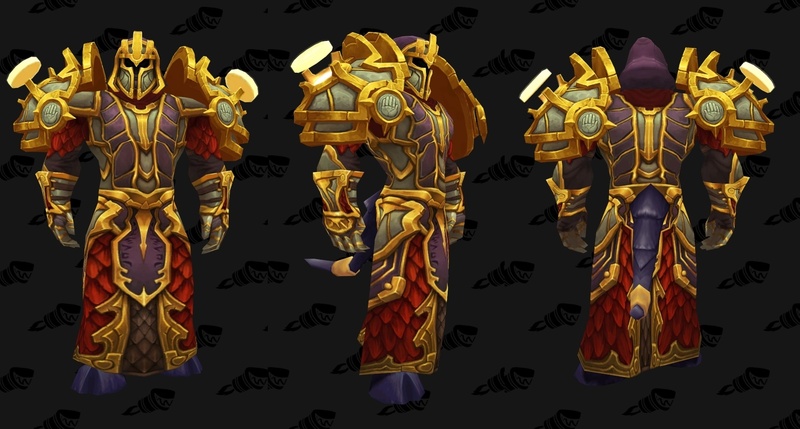 This is a short post about the new Paladin Tier 19 set. We will be short about this one…AWESOME Set ! Must have if you are a paladin (if you are not..just make one). Enjoy the pictures! Paladin T19 Holy 2P Bonus – Increases Holy Shock’s critical strike chance by 15%. Paladin T19 Holy 4P Bonus – Infusion of Light has 2 additional charges. Paladin T19 Retribution 2P Bonus – Your Holy Power attacks deal 20% more damage. Paladin T19 Retribution 4P Bonus – The effect of Conviction can stack 2 additional times and you have a 20% chance to gain an additional application each time it triggers. Paladin T19 Protection 2P Bonus – Avenger’s Shield increases the effect of Shield of the Righteous and Light of the Protector by an additional 10%. 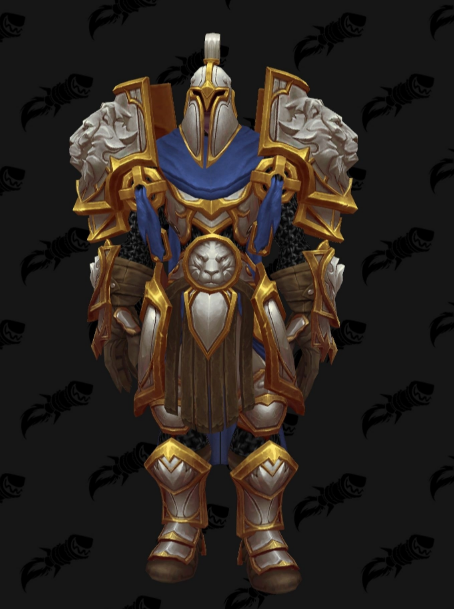 Paladin T19 Protection 4P Bonus – Shield of the Righteous has a 35% chance to reset the cooldown on Light of the Protector. The Honest Wisp: Why do you keep playing WOW ? 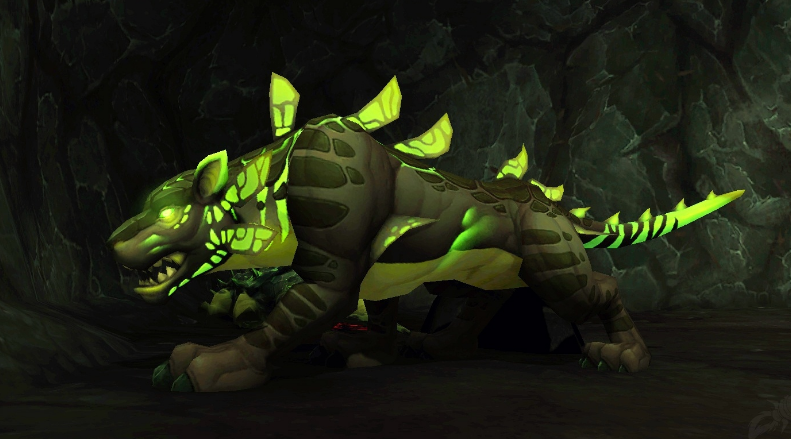 Fel-Spotted Egg - What's inside ?